Editor’s note: This was contributed by Miranda Tan CEO and founder of Robin8 , China’s leading influencer marketplace powered by big data and AI. Robin8 has profiled over 30 million influencers across 12 social platforms in China. Robin8 helps brands find the best influencers for their campaign and provides end-to-end performance attribution. As media results become more decentralized, every person becomes a source of traffic. Brands generally devote a significant portion of their online marketing budget to traditional KOLs (Key Opinion Leaders) – that is, the social media celebrity with hundreds of thousands or millions of followers. 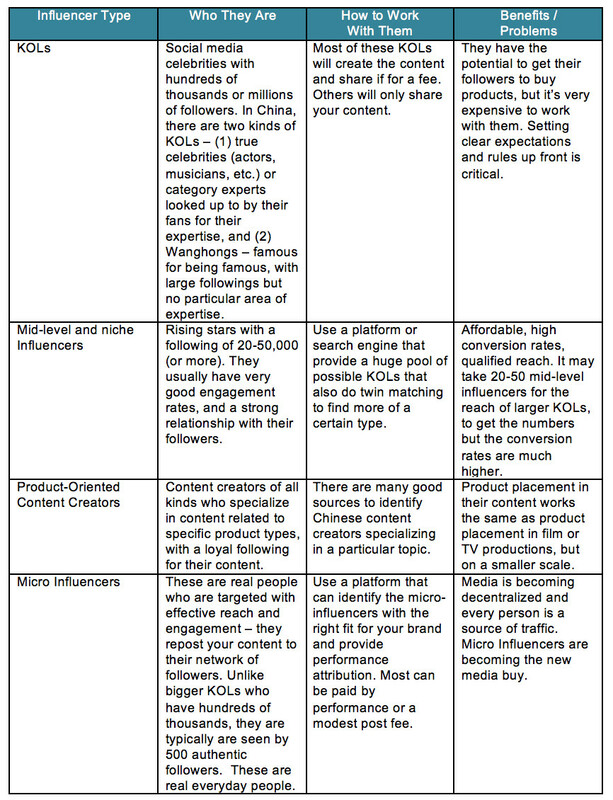 But research from social scientists and an analysis of the actual ROI on completed campaigns in China shows that brands might get a better ROI by including micro-influencers in their spending. The idea that a smaller network might be better dates from long before social media. It started with Dunbar’s number. That’s the theory that says our brains can’t maintain more than about 150 stable relationships, with influence declining as the number of relationships grew. Social scientist Robin Dunbar wanted to test whether or not online social networks shattered this limit, so that individuals could maintain more relationships by using social networks. 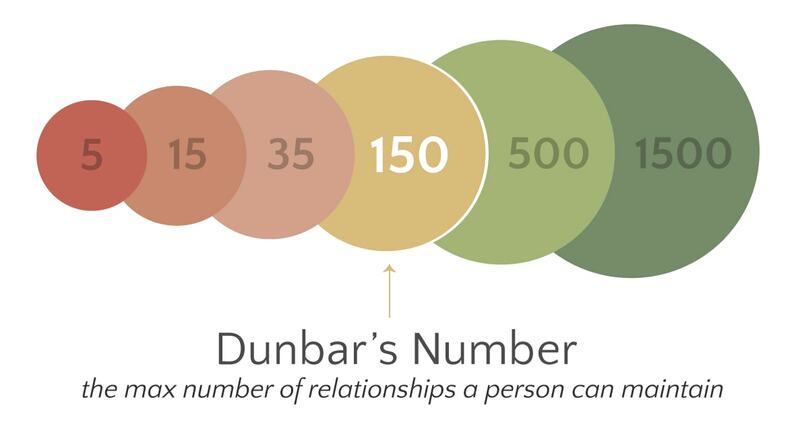 Once you compare Dunbar’s hypothesis to your own personal experience, it’s easy to understand why the closer your relationship is with a social media contact, the more likely you are to be influenced by their opinions and recommendations. WeChat is one of the hottest platforms for micro-influencer marketing. On platforms like Baidu, where paid listings fill the first page, most users just skip over them without even reading the headline. But on WeChat, where recommendations come from people we have a closer relationship with, we’re more likely to pay attention to the links, recommendations, and reviews. And on Taobao, where e-commerce influencers convert directly to sales, the impact can be even bigger. It’s natural for traditional marketers to want to quickly reach as many people as possible. But real-time campaign tracking on WeChat, Weibo, Zhihu, Taobao, and other Chinese social media platforms shows how more limited, targeted action can deliver better results. If you’re considering a social media influencer campaign, the first step is to match a brand with a KOL or micro-influencer. It’s important for a brand to have a natural connection to the topics that each influencer talks about naturally, as well as the products and information their friends and followers are searching for. Here’s an overview of the kinds of influencers your brand can work with, along with the basics on how to chose among them. Of course, there are other groups who can help you build your brand on Chinese social media, including (newspapers, magazines, journalists, etc.) best reached through traditional public relations, creative professionals (photographers, artists, designers, craftspeople, etc.) who might use your products in their projects, and (of course) your company’s employees and “super fans” – those who live, breathe, and gladly share positive news and ideas about your products. Going back to social scientist Robin Dunbar’s theory, it’s obvious why smart marketers are getting such good results with micro-influencers. Dunbar says that the inner circles of an individual’s relationships constitute their tribe and that humans are still tribal beings at hearts. What he means is that the 150 contacts someone is closest two are the most likely to be influenced, and that influence declines rapidly beyond a certain point. The exception appears to be A-list KOLS — celebrities, whose fans will often buy a product their idol has endorsed even though they have only a tenuous connection to the celebrity. 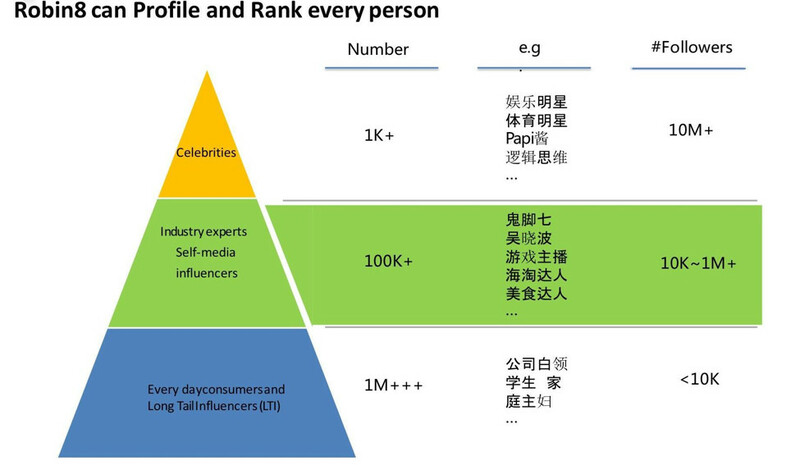 But relying on celebrities to promote your brand in the Chinese market is no more cost-effective than harnessing the power of dozens, or even hundreds, of micro-influencers who can deliver as many sales as the celebrity at a lower cost-per-conversion. Analysts are seeing a bit of a backlash as some celebrities have gone overboard with their product promotions. Many of the traditional KOLs are excellent resources for brands, but savvy marketers are increasingly seeing better results from campaigns that spread the budget over more micro-influencers rather than concentrating on just a few individuals. To do this, marketers are turning the power of the individual by using tools, including big data and AI, that can profile and rank all social media users, match potential influencers with brands based on an analysis of the influencer’s content and audience, and provide real-time tracking once campaigns are underway.